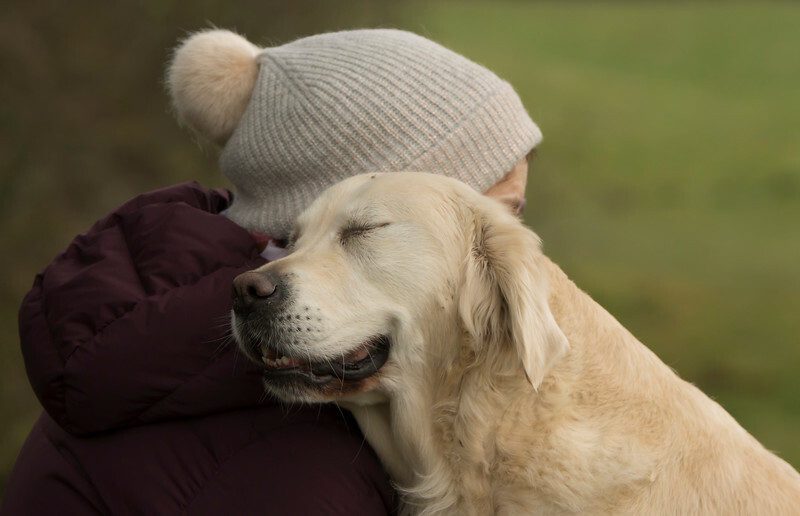 This category is for the dog photographer to show that special bond between people and dogs. Examples of Man’s Best Friend photos can be of dog and owner, dog with humans walking, playing or a simple portrait together. 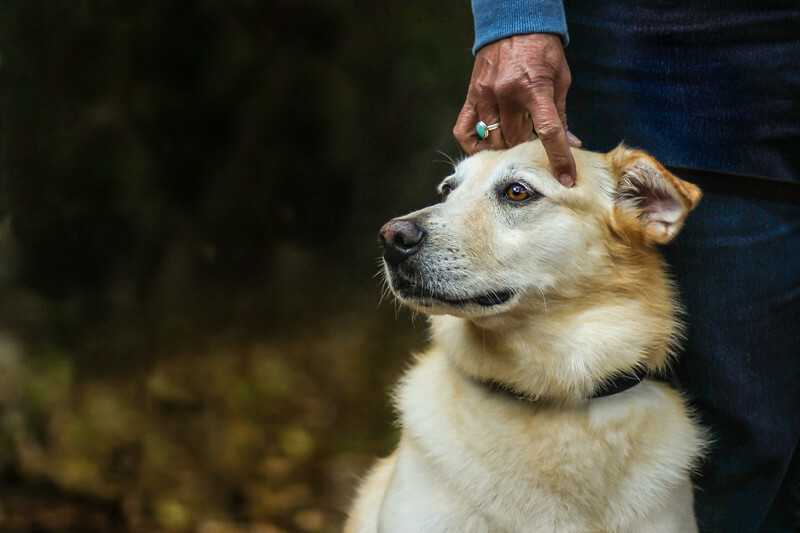 Showing companionship, loyalty and the rewards of dog ownership. 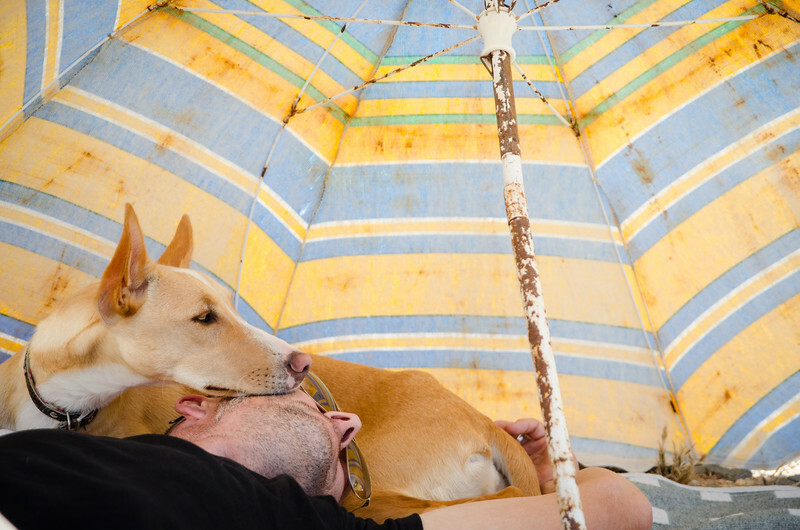 All photographs in this category must include a dog and a person.